The end is finally here for Toys "R" Us stores in the United States. The toy retailer will close its remaining 200 stores on Friday. In addition to competition from big box retailers and online rivals like Amazon (AMZN), Toys "R" Us was doomed by an unsustainable debt load that came in the wake of being taken private by KKR, Bain Capital and real estate firm Vornado in 2005. 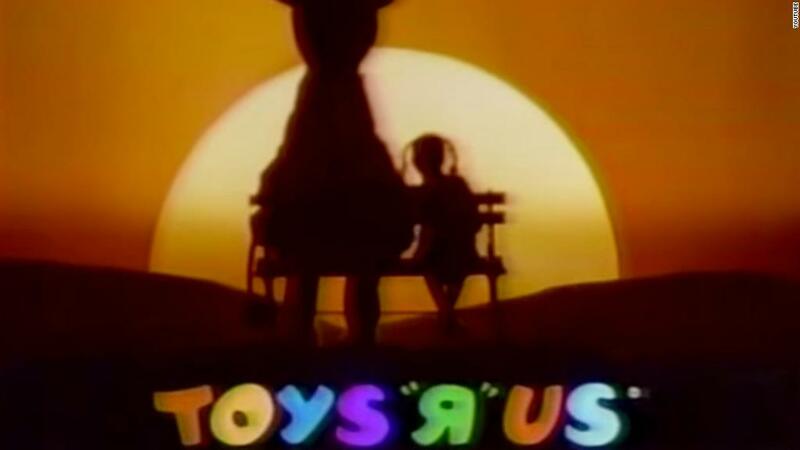 Big box retailers such as Walmart (WMT) and Target (TGT) had already surpassed Toys "R" Us in total toy sales, but the chain was an important place for toy makers to sell their full line of products. Both Hasbro (HAS) and Mattel (MAT) reported lost sales of tens of millions each in the first quarter because of the Toys "R" Us closings, according to the companies. On Monday Party City (PRTY) announced it would use 50 of the locations for its seasonal "pop up" stores, and expand from its traditional Halloween City stores to offer Toy City stores that will stay open through the holiday season this year.